Public Bulletin Perserving the Celtic Culture has been the top mandate of this Cape Breton School. 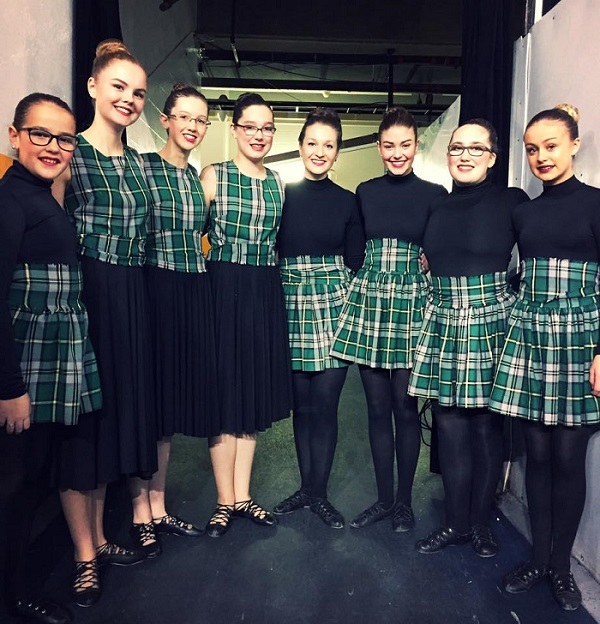 Classes at Forrester School of Celtic Dance are offered and structured for children ages 4 & over, Teens, and Adults in a variety of disciplines and settings. We invite you to visit our website for specific class, curriculum, and registration information during the year. Our dance studio is housed in the New Dawn Centre for Social Innovation (NDCSI - former Holy Angels High School). 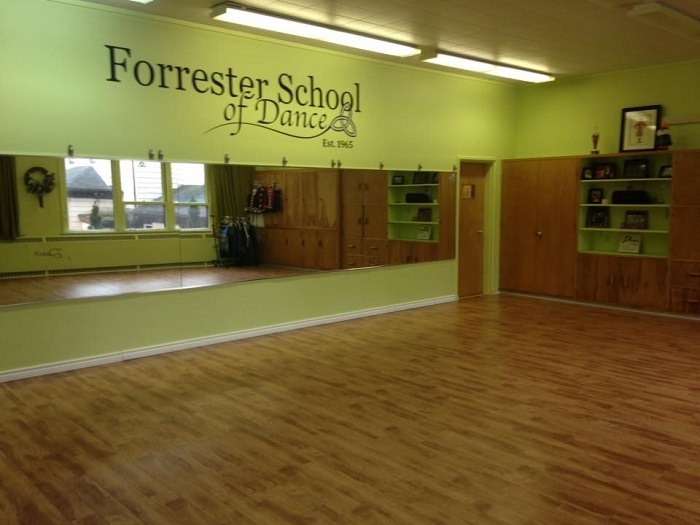 We have a beautiful studio space equipped with a sprung floor and mirrors. Each dancer enjoys the benefits of having their own locker to store their personal items in a building that is safe and secure with our own building code access. In addition, there are two large parking lots for our parents park their vehicles so they may safely drop and pick up their child without exposure to traffic. Established The school was established in 1965 under the direction of Eileen (Pottie) Forrester.